IMG_0029.JPG, originally uploaded by jodifurr. 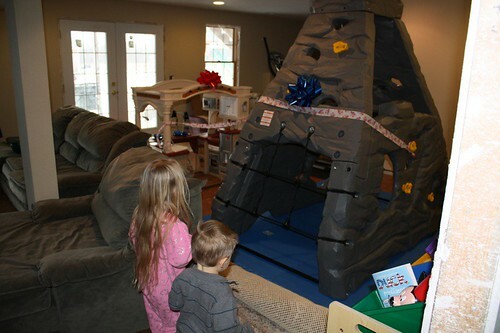 The conclusion of a short treasure hunt lead the kids down stairs to find the, BIG presents. A mountain and kitchen are now located in my basement. As Virgel puts it, at least the kitchen has a mountain view!